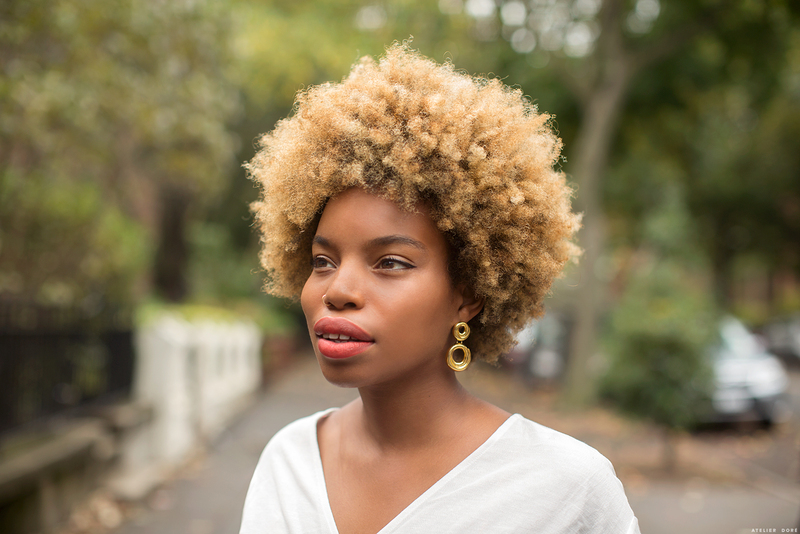 Over the past few weeks, I had the pleasure of working with Mini Style Blog on their awesome new feature, “Travel Guide.” They are highlighting cities from all over the world and the first up was New York City, and I got to be the tour guide! Being born and raised here, it’s hard to sum up just a few of my favorite spots, but when it comes to my favorite spots as a parent, that’s a tad bit easier. It was pretty nostalgic looking through old photos of all of our daily adventures and summing up why we love them and why we’d think you’d love them too. 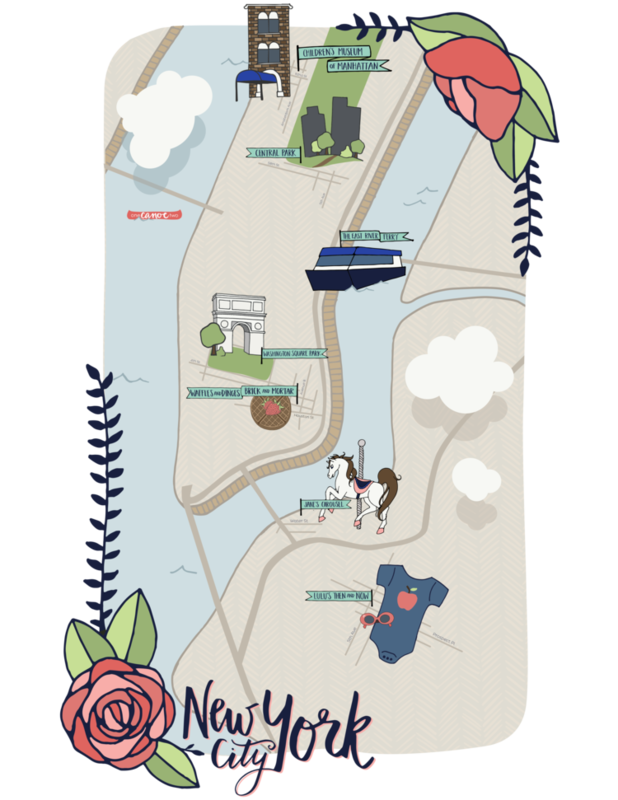 Along with the post, they had a wonderful artist, Haley, create this beautiful printable map if you visit the city. I plan on printing it and hanging it in River’s room. If you’d like you can read the full post on Mini Style blog!